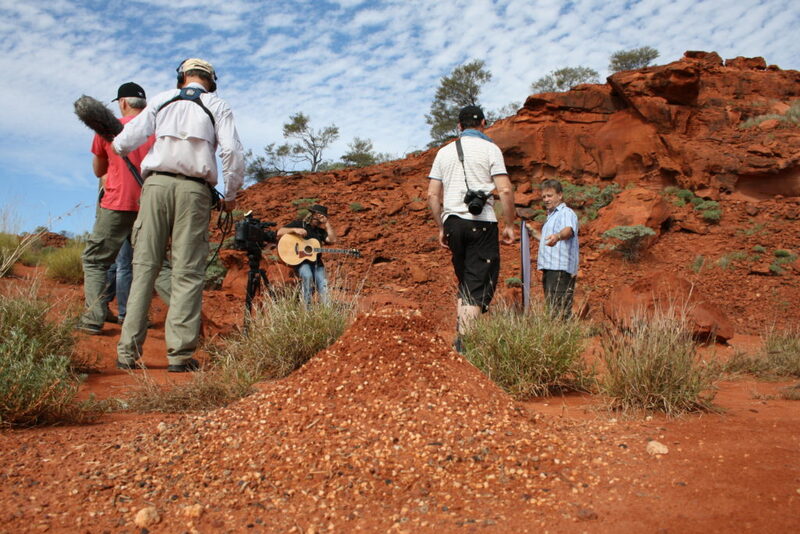 The Australian Television and Media Group is the obvious choice for filming in Australia. We are the link between international productions filming in Australia and the best of Australian television and film crew. We work with Australian television crews in New South Wales, Australian crews in Victoria, Australian crews in South Australia, Australian crews in Western Australia, Australian crews in Northern Territory, Australian crews in Tasmania, Australian crews in the ACT and Australian crews in Queensland. We are a full-service television, documentary, film, video and all-media production company providing Australian fixer services, Australian production liaison, Australian Production manager, Australian location manager and Australian location scout services. We have filmed in every state and territory in Australia, filming in New South Wales, filming in Victoria, filming in Tasmania, filming in Brisbane, filming in South Australia, filming in the Northern Territory, filming in the ACT and filming in Western Australia. We have Australian crews who specialise in Australian aerial filming, Australia’s iconic filming locations, Australian television crew location in the outback, and at key locations around Australia. Check the Australian Television and Media Group Location Services page to see a full range of services that we provide, and get in touch.